The nose is fresh with aromas of black cherry and blackcurrant. Woody notes can be found with aromas of sandalwood and camphor. 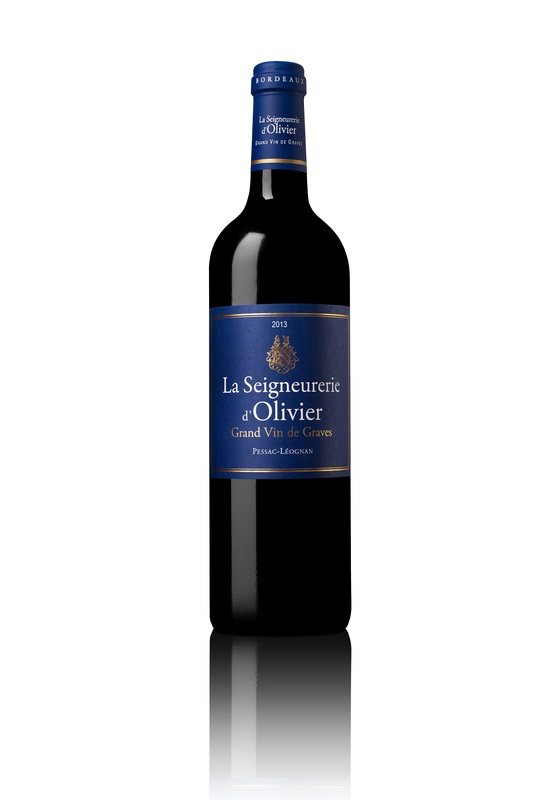 The mouth with a tender attack, shows a harmonious evolution on an elegant wooded finish.